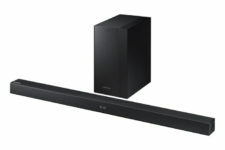 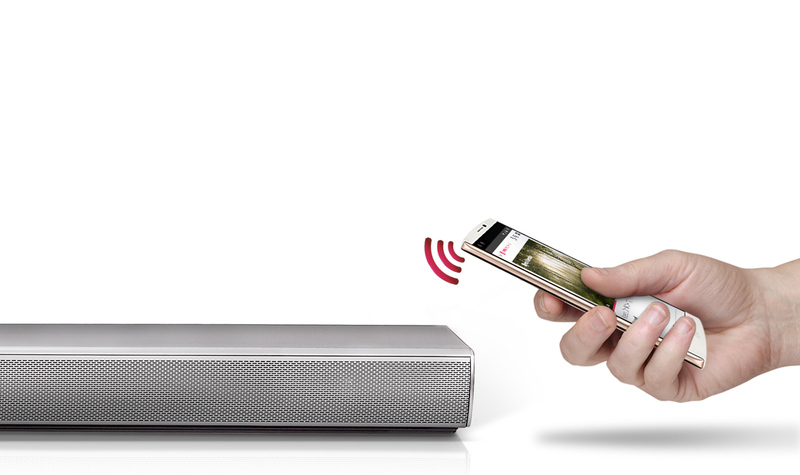 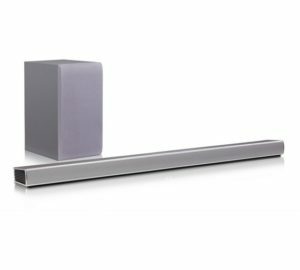 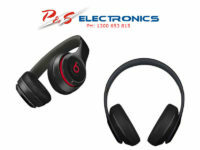 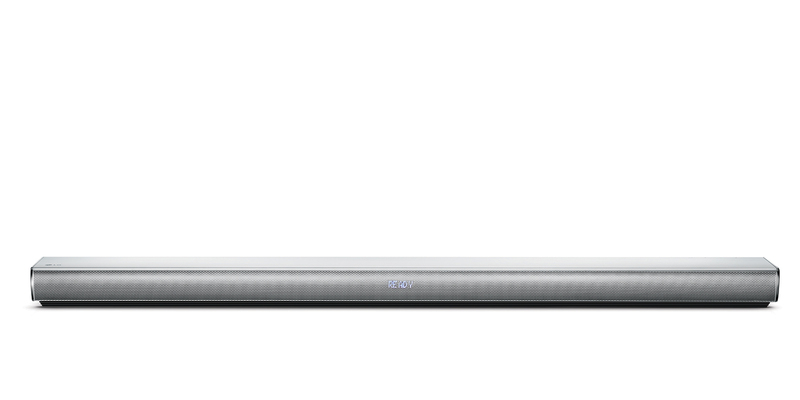 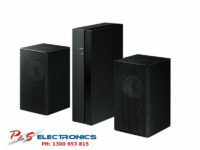 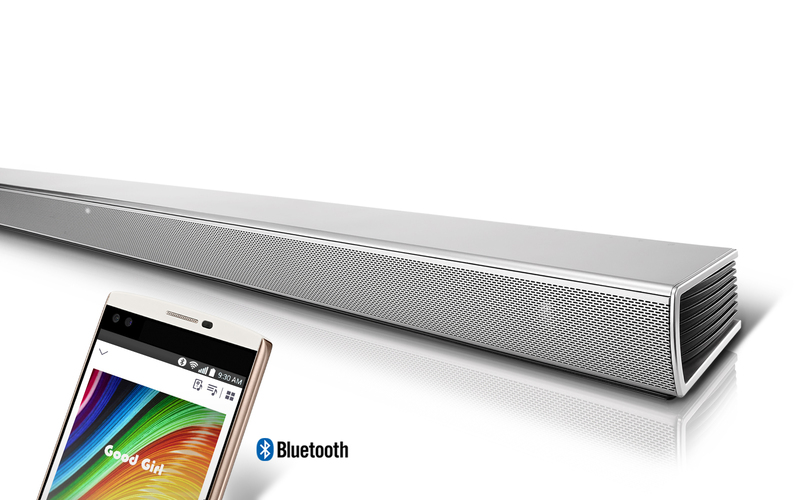 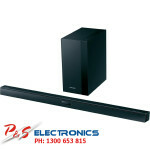 Sound Bar with Wi-Fi connection means streaming without drop-outs as it accesses your home Wi-Fi network – unlike Bluetooth connection which has a distance limit of about 10 metres. 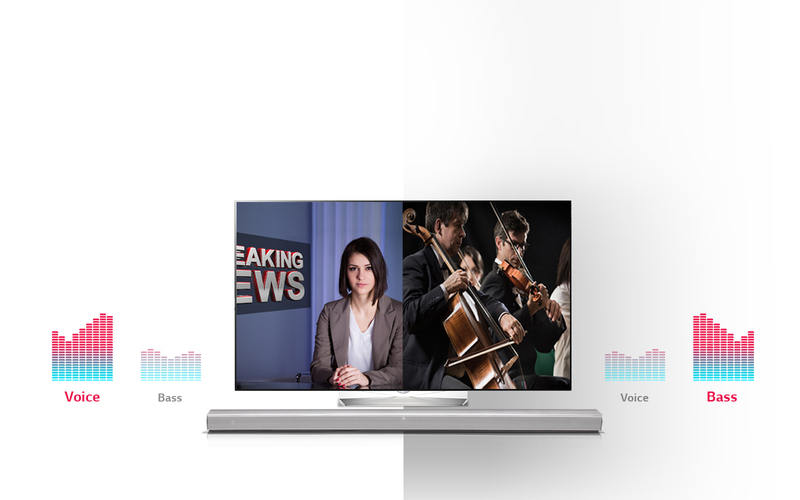 LG supports dual band Wi-Fi technology which means our sound bars with Wi-Fi connectivity are compatible with the dual band routers. 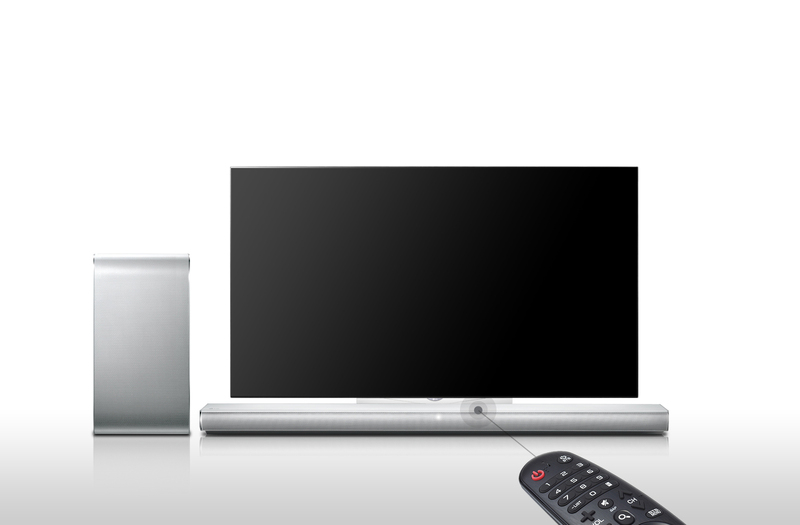 LED display on front panel for each reference of remote control commands.